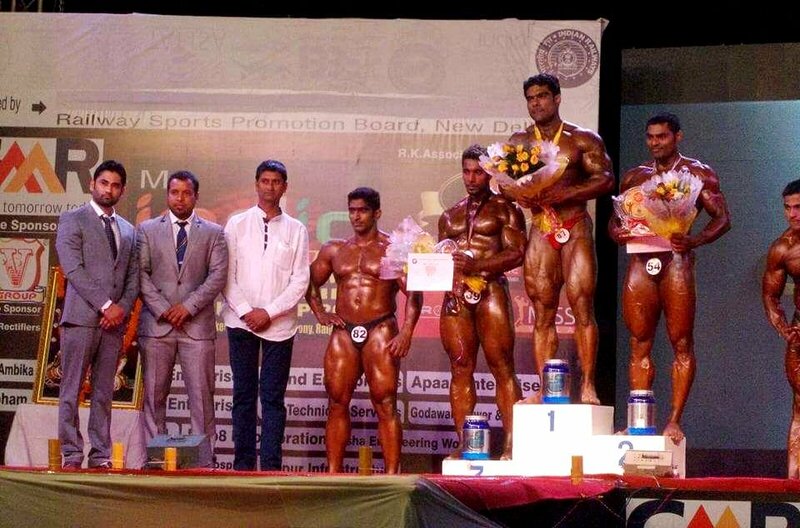 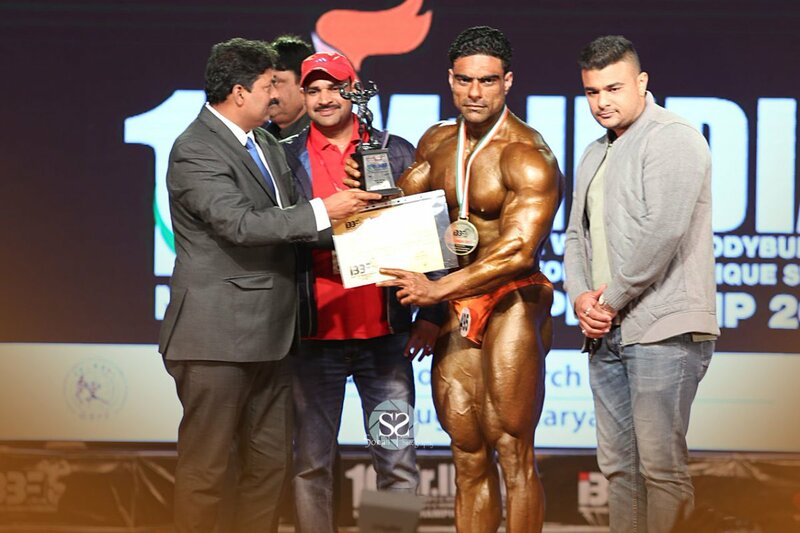 Javed Ali Khan won Gold Medal in senior National Body Building Championship-2017 in 100+ KG Group at Gurgaon. 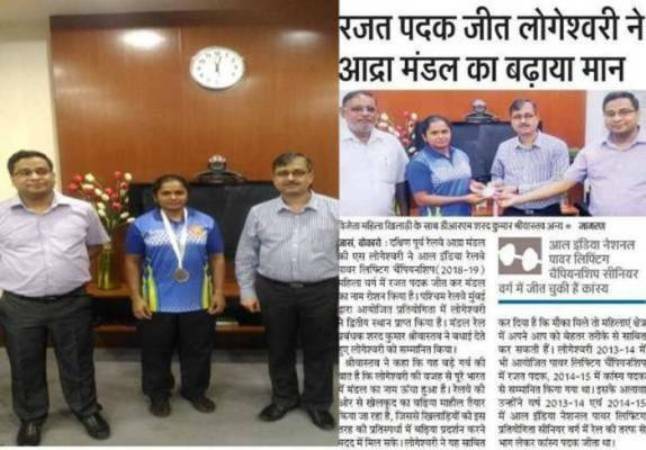 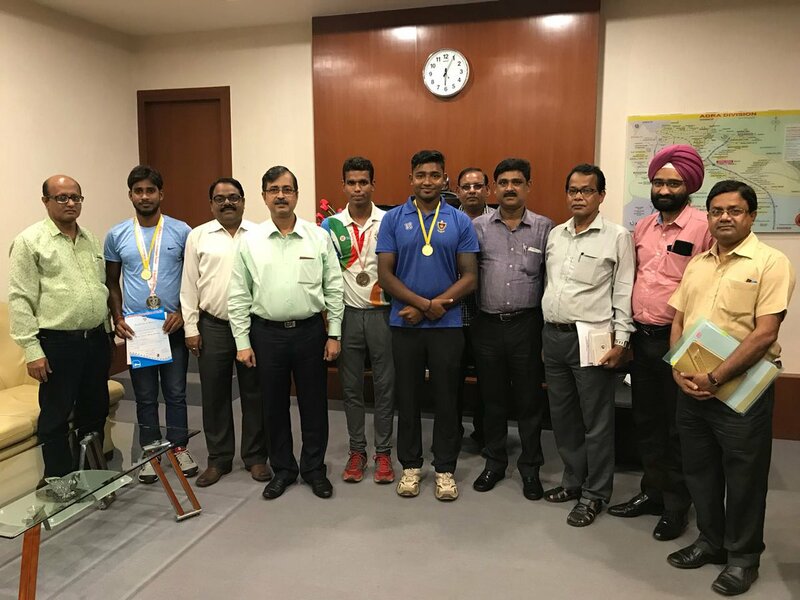 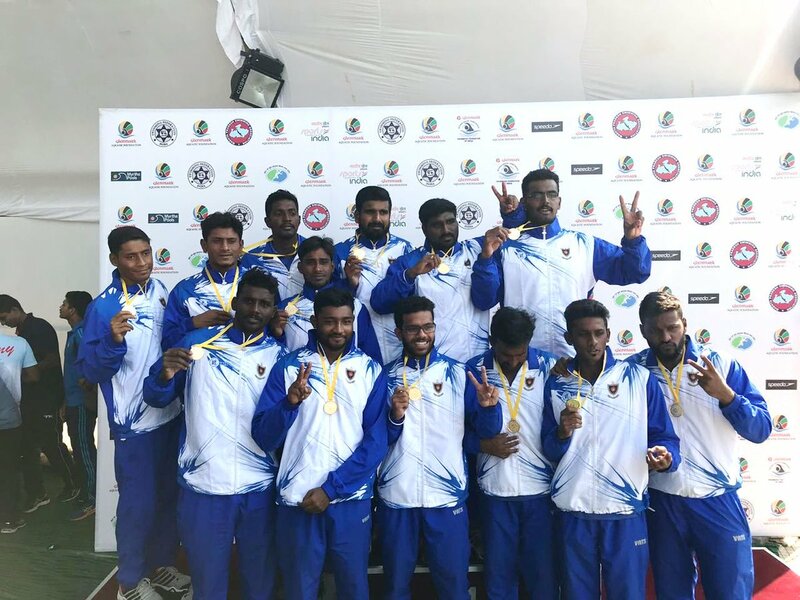 Two players of Adra Division participated in Sr.National Water-Polo Championship as an Indian Railway Player&won Gold Medal. 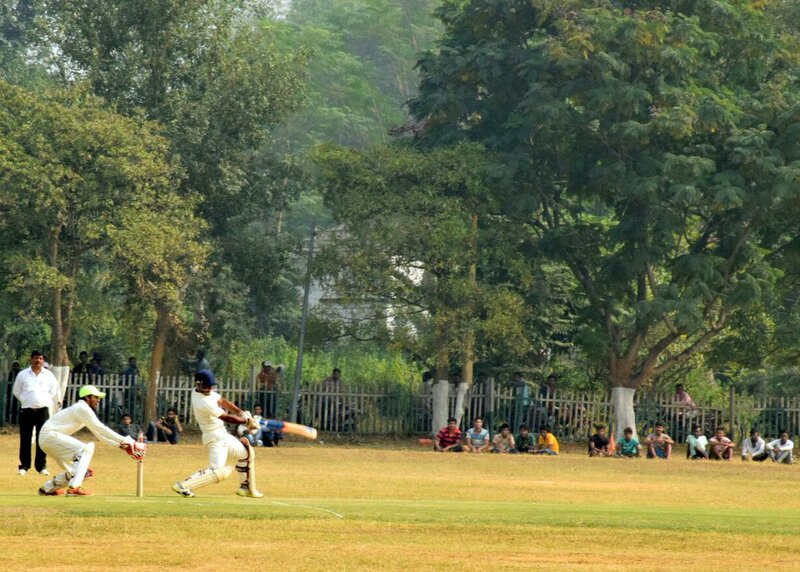 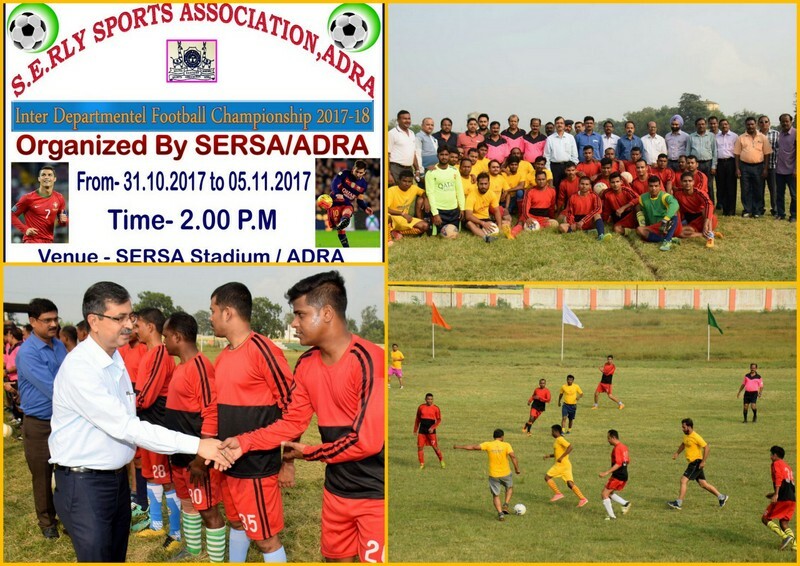 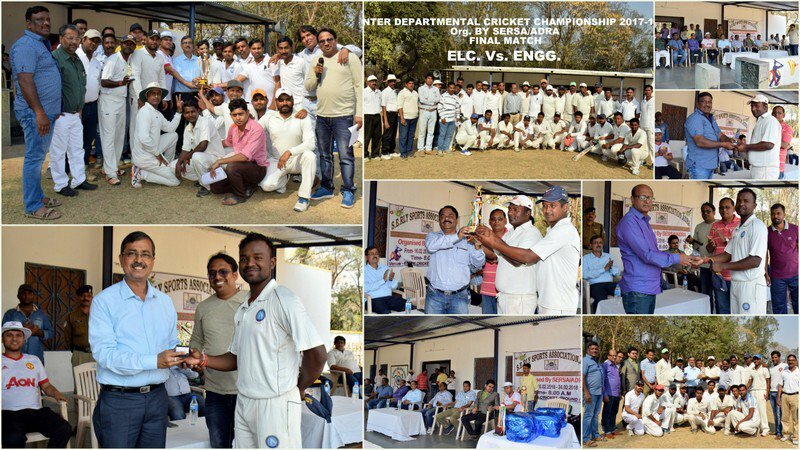 INTER DEPARTMENTAL FOOTBALL TOURNAMENT STARTED IN ADRA SERSA STADIUM ON 31.10.17. 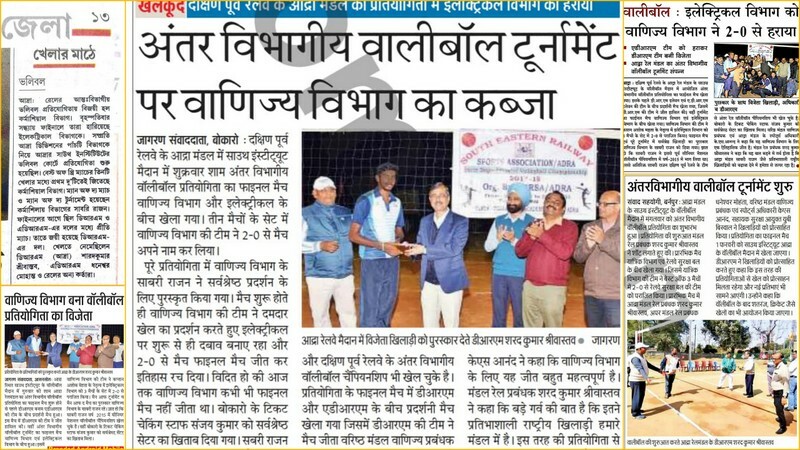 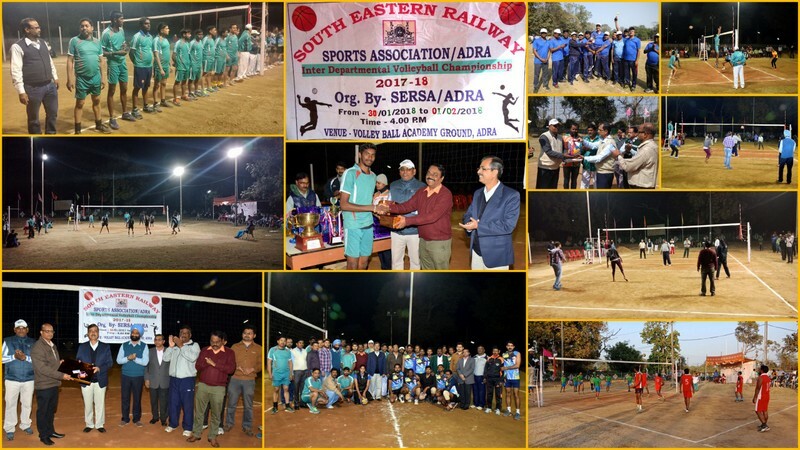 INTERDEPARTMENTAL VOLLEYBALL TOURNAMENT ORGANIZED BY SERSA ADRA FROM 30.1.18 TO 1.2.2018. 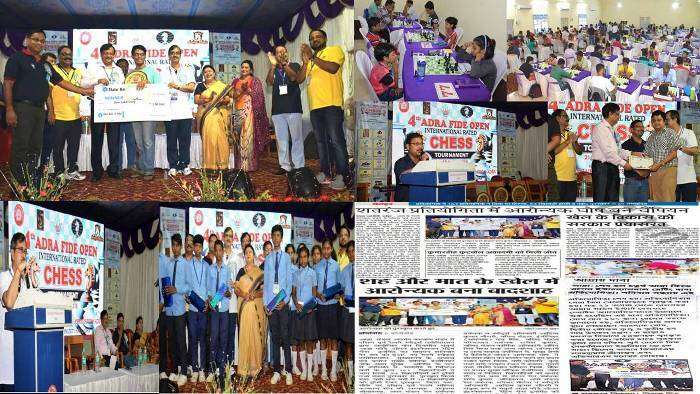 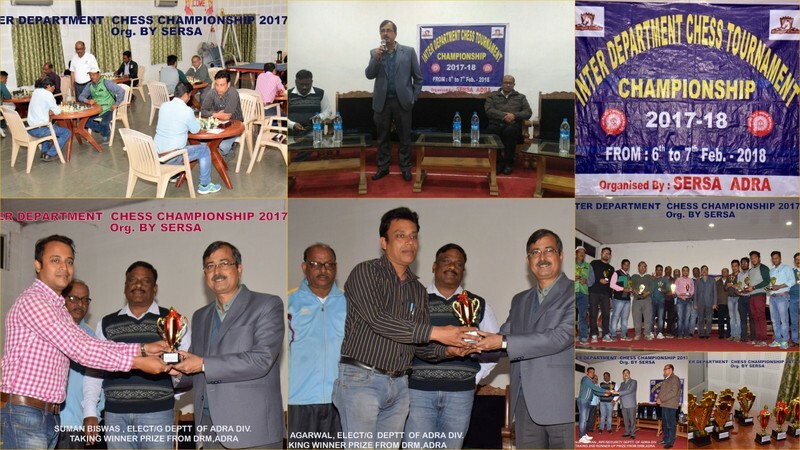 INTER DEPARTMENTAL CHESS TOURNAMENT ORGANIZED BY SERSA/ADRA FROM 6TH TO 7TH FEB'2018.